verb tr. : To manipulate psychologically. 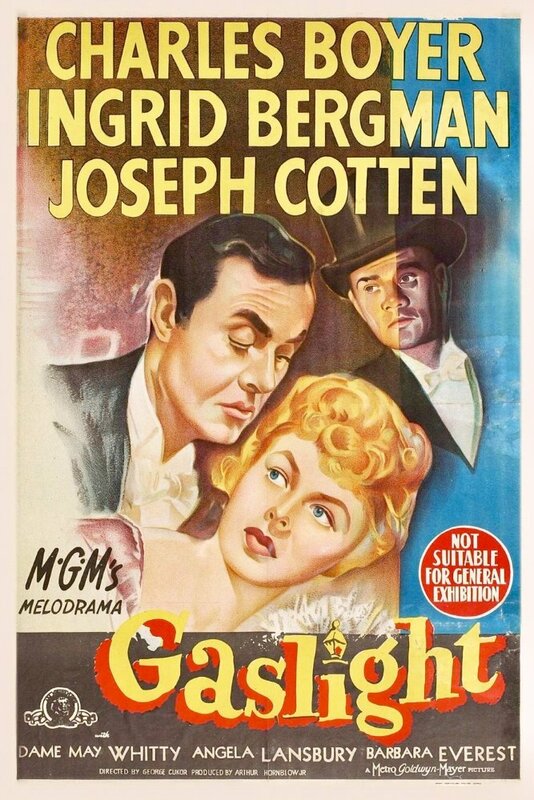 From the title of the classic movie Gaslight (1940 and its 1944 remake), based on author Patrick Hamilton’s 1938 play. The title refers to a man’s use of seemingly unexplained dimming of gaslights (among other tricks) in the house in an attempt to manipulate his wife into thinking she is going insane. Earliest documented use: 1969. Matt Wilstein; ‘Better Call Saul’s’ Michael McKean on Chuck’s Devastating Downfall; The Daily Beast (New York); May 9, 2017. 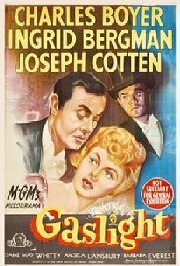 See more usage examples of gaslight in Vocabulary.com’s dictionary.